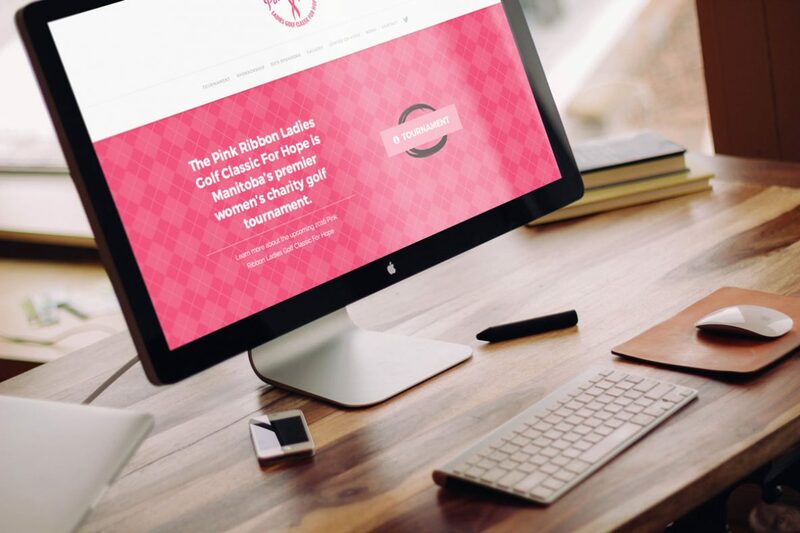 This website is for the Pink Ribbon Ladies Golf Classic For Hope. They are charitable golf tournament in support of the Cancercare Manitoba Breast Cancer Centre For Hope. Lindsay sits on the host committee for this event that, in it’s twenty years, has grown to be one of Manitoba’s premier ladies golf tournaments. The main goals of this website are to provide information for participants and house resources for tournament sponsors.